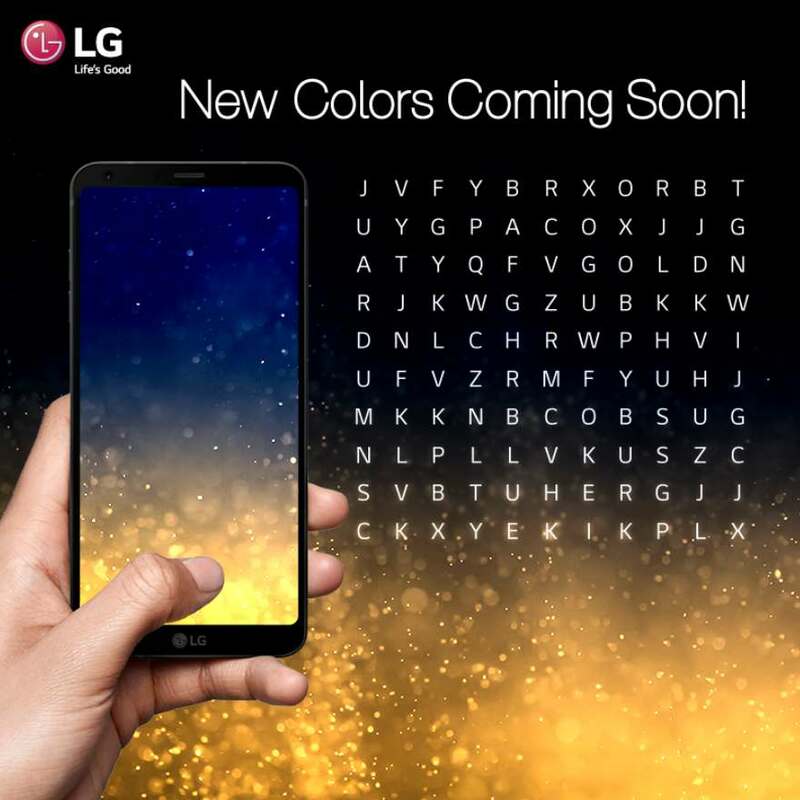 We are unveiling two brand new colors for the LG G6 soon. Before we reveal it, make a guess what the two colors are and stand a chance to win a USB Drive Type-C. Step 2: Like and share this post. Step 3: Spot the 2 hidden words in the puzzle and tell us what they are in the comment box below! 5 lucky winners would stand a chance to win a USB Drive Type-C.
Find out more at LG Mobile Singapore.